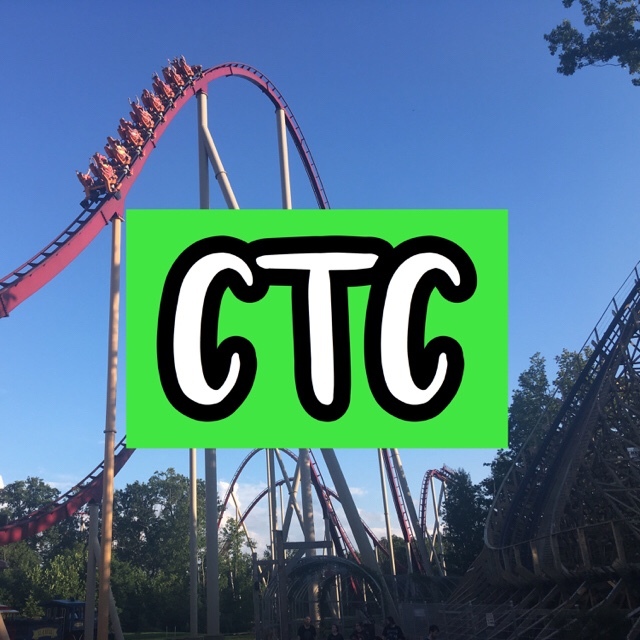 My first Cedar Point Sights article for the season is now here! This is the July 2018 Part 1 edition and covers many things you will see at the park during the summer months’ Enjoy! GateKeeper soaring through the keyholes over the entrance! Toft’s Famous Ice Cream Parlor, a guest favorite at the front of the park! Specialty ice creams for the park including Brownie Bandit for the all-new Steel Vengeance roller coaster! Kiddy Kingdom, one of the park’s children’s areas with friendly low-thrill rides that the little ones will enjoy! Johnny Rocket’s the park’s hamburger and fries table-service restaurant! Raptor, Cedar Point’s B&M inverted roller coaster! Cedar Point’s Main Midway with Raptor, Cedar Downs Racing Derby, and Valravn approaching the mid-course brake run! Snoopy Boutique, the park’s merchandise center with all Peanuts-related characters! Sweet Spot, the park’s home of all sweets! Fresh fudge, cotton candy, taffy, gourmet apples, candies, and more! Matterhorn, the park’s spinning ride that will take you around and around!